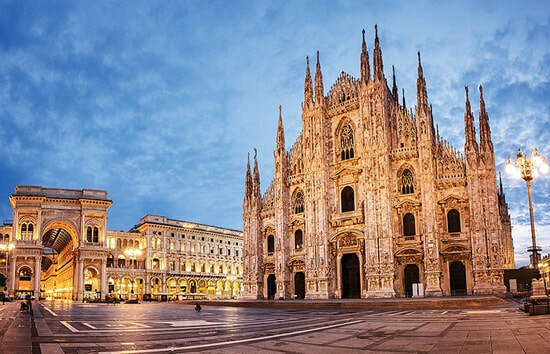 Our journey along the River Rhine explores five countries and features a seven-night cruise from Switzerland to the Netherlands aboard ms Grace or ms Inspire plus three nights in the historic Italian fashion capital of Milan plus a visit to glamorous Lake Como. 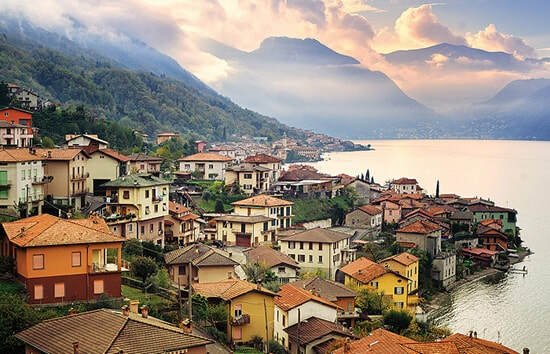 Lake Como – a private boat ride on Lake Como, a visit to Isola Comacina for lunch at a famed trattoria, and a visit to Bellagio. Basel or Zurich – your choice of Swiss city walking tours in either Old Town Basel, a cultural mecca, or fashionable lakeside Zurich. 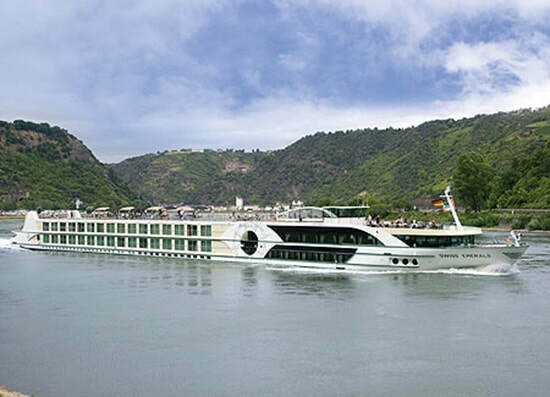 Heidelberg – including a guided visit to legendary Heidelberg Castle. Rüdesheim – experience Siegfried’s Mechanisches Musikkabinett, a museum of mechanical musical instruments in a centuries-old castle. Linz am Rhein – picturesque town lined with colourful half-timbered houses. Dusseldorf – spend an afternoon exploring this riverside center of art and fashion. Amsterdam – lunch aboard a private canal boat cruise. 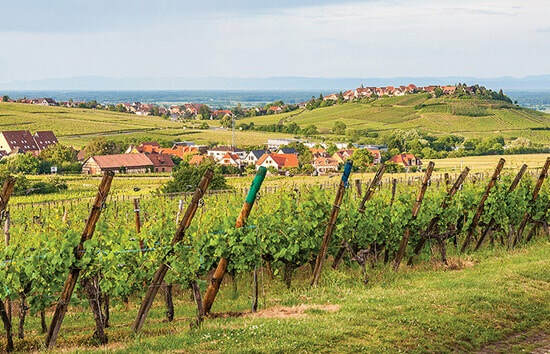 Tauck Exclusive experiences include a special evening at Schloss Johannisberg, a vineyard estate in the Rheingau wine region.